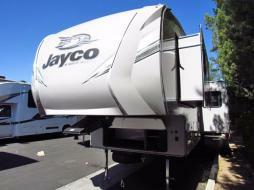 Welcome to the largest Jayco dealer in the country and the fastest growing RV dealer in California. 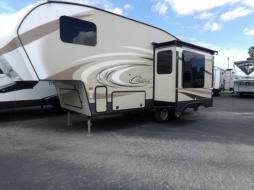 Featuring a full line of new and used RV’s we have set the standard for excellence in RV sales and have emerged as the leader of RV dealers in California. 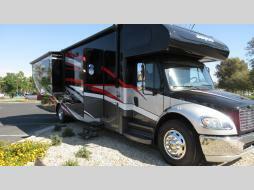 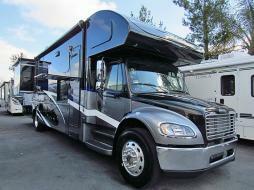 Contact us today with any questions and we are happy to help you in your RV experience. 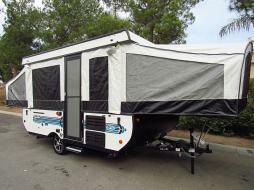 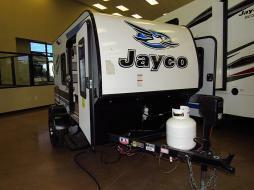 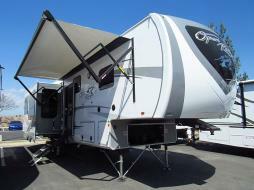 View ALL Jayco RV Models! 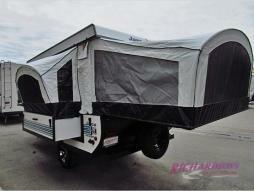 Richardson’s RV Centers is owned and operated by brothers Steve Richardson and Mark Richardson. 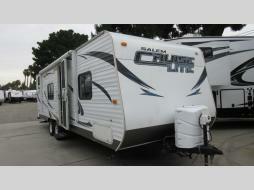 They started the dealership together back in 1988 and have been hard at work ever since. 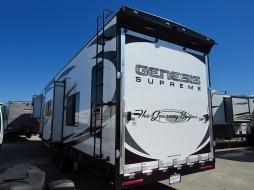 From modest beginnings they’ve turned one RV lot with some used inventory into three state of the art dealerships and service centers. 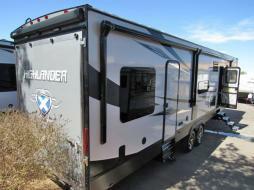 Richardson’s RV is now recognized as one of the best dealerships in the country. 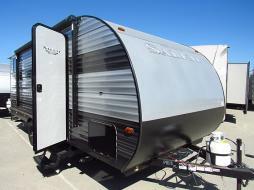 This is largely due to the full service experience offered to customers that starts at the sales center and continues to the service center.